Photograph: Victoria Baldwin Sydney University At Gallery exhibition opening "Women In Power." 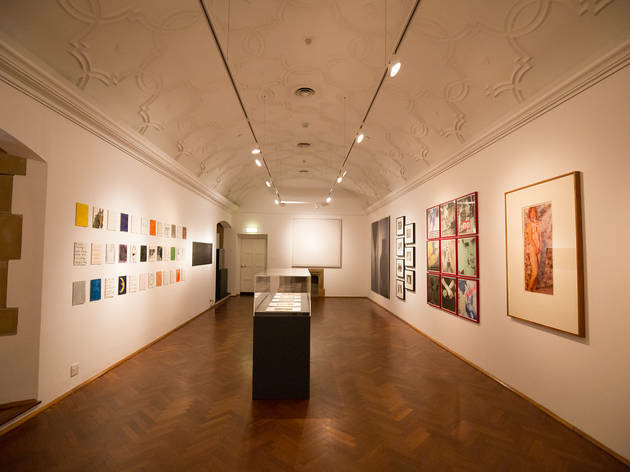 Selected works in the University art collection as chosen by women in power and curated by Ann Stephen. 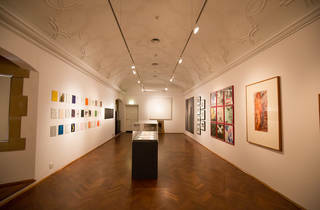 This art gallery is part of the University of Sydney campus, and shows exhibitions based on the University's art collection.